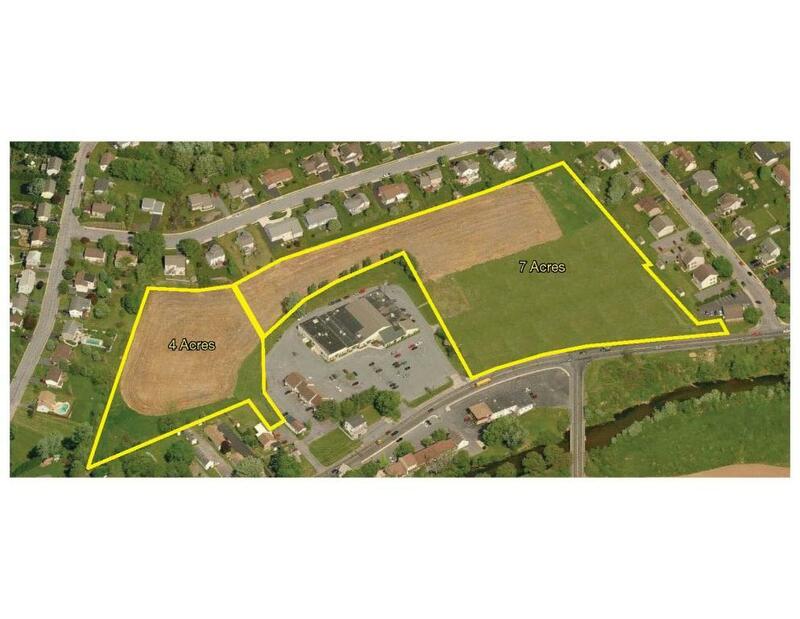 11 acres zoned General Commercial just off Rt. 272 in Stevens, PA. Great visibility with over 500' of road frontage. Located next to medical office complex. Possible uses include retail, office, medical, banks, c-store, auto and fast food. Water and sewer nearby. Price includes a 7 acre parcel and a 4 acre parcel.